McDougal's Caldwell Funeral Chapel & Gila Valley Crematory is the only Crematory in the valley. You never leave our care when you come with us. 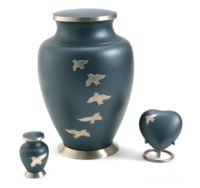 Please contact our knowledgeable staff to find out your cremation options.